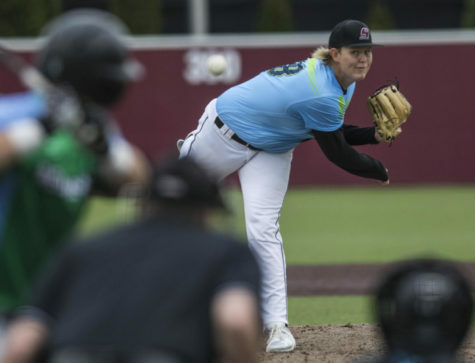 With seven upperclassmen and nobody with two full seasons of Division I experience on the roster, the 2015 season has been full of growing pains for SIU baseball. 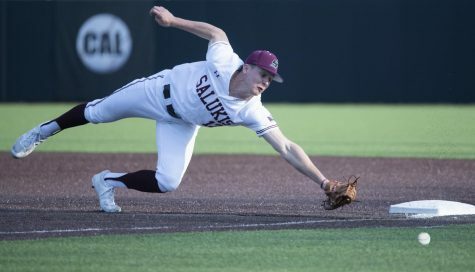 The six Salukis with the highest number of games played this year are all freshmen or sophomores, including freshman shortstop Chase Slone and sophomore second baseman Will Farmer, who have started every game. 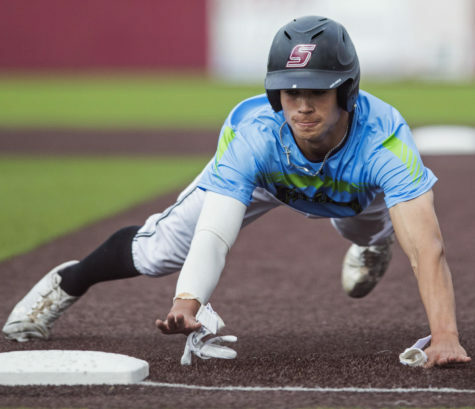 Of the 10 Salukis with enough at-bats to qualify for conference leaderboards, seven are freshmen or sophomores, giving SIU the highest percentage in the Missouri Valley Conference. 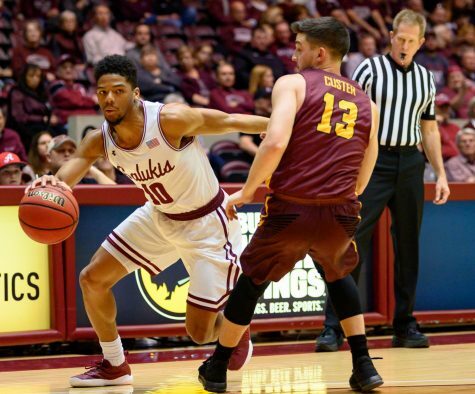 The second highest belongs to Missouri State, which has three underclassmen its regular lineup. 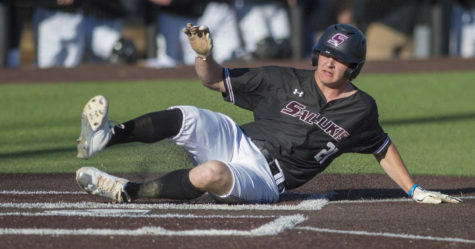 Of the four Salukis who have hit multiple home runs this season, three are freshmen. Freshman catcher Nick Hutchins is the team leader with three. Freshman infielder Greg Lambert leads SIU with 23 RBIs and is second on the team in batting average at .303. He has been the Salukis’ regular No. 3 hitter since March 17. Lambert said despite this, he is not satisfied with his performance. Lambert’s goals include higher RBI totals in relation to his number of games played. Lambert said adjusting to the speed of the college game was the biggest change he had to make this year. 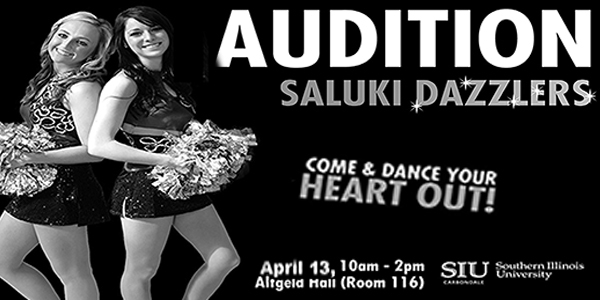 The large number of inexperienced players has contributed to the Salukis’ 11-38 record. Senior pitcher Aaron Hauge said the team’s record is frustrating at times, but not a surprise. SIU coach Ken Henderson said his team’s youth has not kept it from being talented, but it has presented disadvantages. While the young offense is showing promise, Henderson said the team’s performance on the mound is another story. 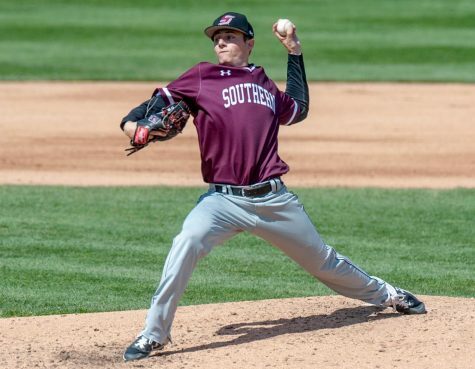 The Salukis’ team ERA is an MVC-worst of 6.24. 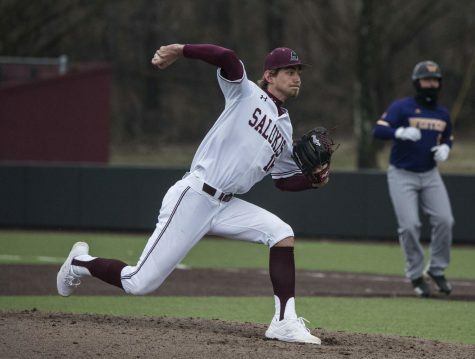 Among pitchers with multiple appearances, Hauge and fellow senior Bryce Sablotny have two of SIU’s best three ERAs. Freshman pitcher Colin Holderman said this year has been a learning experience. 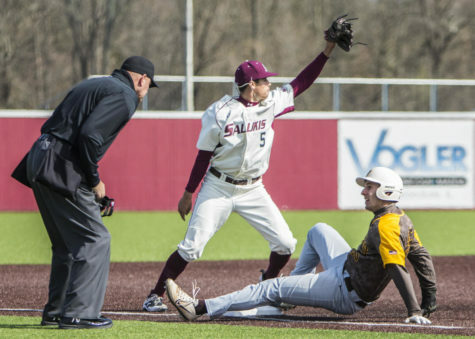 Along with the incoming freshmen, SIU baseball will see several players return in 2016. Sophomore pitcher Kyle Pauly, freshman pitcher Austin Covers and sophomore second baseman Connor Kopach will return after sitting out most of the 2015 season with injuries. Covers pitched one perfect inning Feb. 15 at Texas Christian University before being shut down for the season with an elbow injury. Pauly went 2-3 with 2 saves and a 1.55 ERA his freshman year. 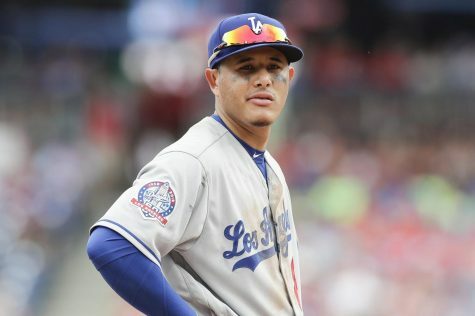 He started three games in 2015 before undergoing Tommy John surgery. 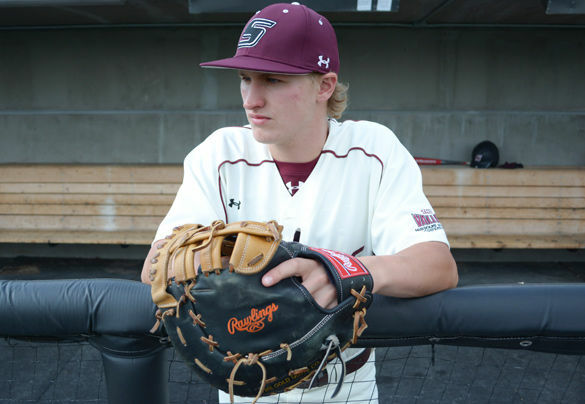 Kopach started the 2015 season as SIU’s leadoff hitter before breaking a bone in his left wrist in February. He batted .273 in five games. The Salukis will seek a medical redshirt for Kopach. Transfer sophomore infielder Drew Curtis will also be eligible to play for the Salukis in 2016. Curtis played his freshman year at Saint Louis. Junior pitcher Alex Lesiak, a transfer from Parkland Community College, has missed most of the season with an elbow injury. “I’d be surprised if anyone could look at this team and not be excited about the future,” Henderson said.